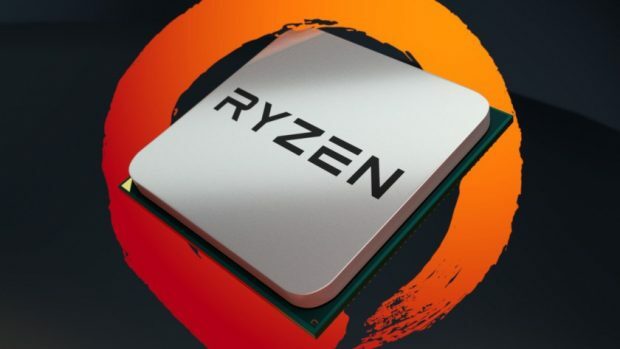 The AMD Ryzen 2700X is the top of the line AMD Ryzen 2000 series CPUs that we know of right now. As there has been no mention on the 2800X. while there have been some leaks and rumors regarding the CPU it seems that we have our first look at the actual CPU. 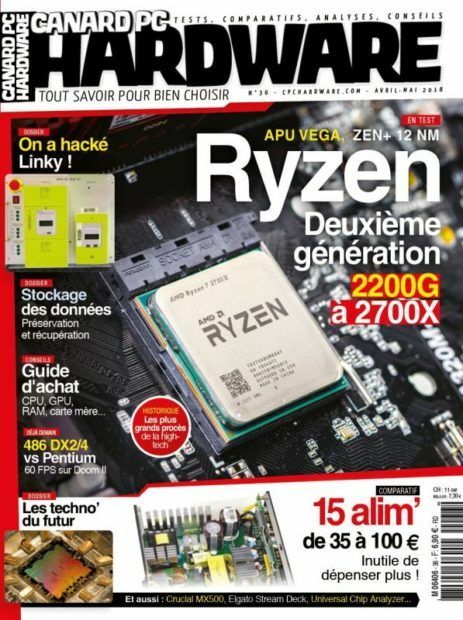 The AMD Ryzen 2700X appears on the cover of a hardware magazine and I am not sure what kind of restrictions AMD has on reviews and impressions but I am pretty sure there is an NDA and this magazine might as well be breaking that NDA. The issue of the magazine will be coming out on Monday and it will be highlighting the AMD Ryzen 2400G and 2200G as well as the AMD Ryzen 2700X. AMD Ryzen has been in the market for a year now and people have loved it. While there were some issues when the CPUs first came out AMD was quick to respond to all the feedback from the users and now the platform works fine. 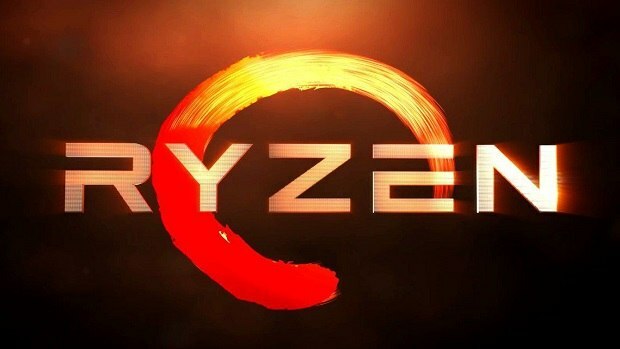 We know that the AMD Ryzen 2700X along with other AMD Ryzen 2000 series CPUs will not feature additional cores or threads but you will get better clock speeds. AMD released 8 core 16 thread CPUs a year back and now it seems that Intel is planning on doing the same as well but team Blue might be too late to the party. You can read all about that here. 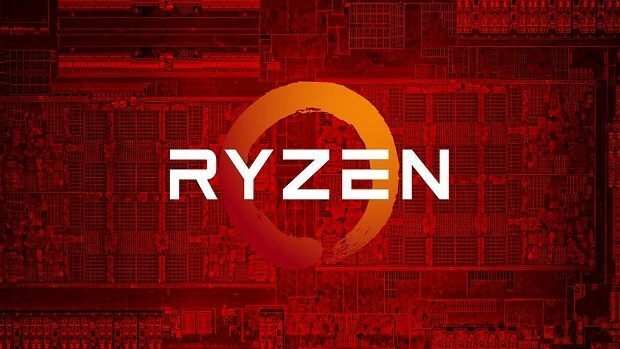 Let us know what you think about the AMD Ryzen 2700X and whether or not this is something that you are looking forward to getting for your next build.